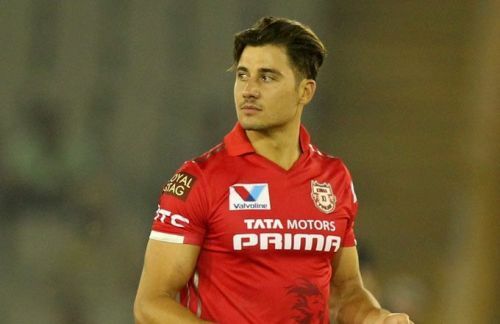 Marcus Stoinis was traded for Mandeep Singh and is now a part of RCB squad for next season. The 29-year-old all-rounder failed to make much of an impact last season and did not justify his high price tag of ₹ 6.2 crores. In the 7 matches he played last season, Stoinis picked up 3 wickets at an economy rate of 10.90. He was also not exceptional in the batting department as he scored only 99 runs. Stoinis has been in good form recently and is also a part of the current national T20 and ODI squads. He is having a good first-class season for Western Australia. It is high time Stoinis comes to the party in IPL. A good performance may even help him cement his place in the national team for the World Cup. Hence, he will be leaving no stone unturned and come out all guns blazing in the upcoming IPL.